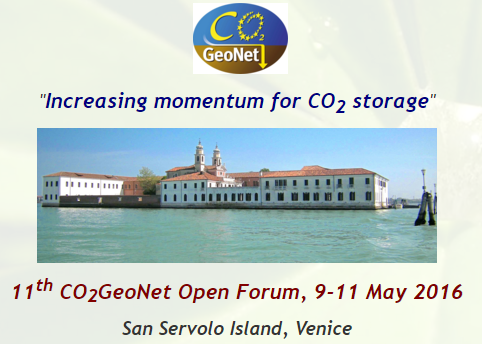 The CO2GeoNet’s annual Open Forum will be taking place from 9 to 11 May 2016 in San Servolo Island, Venice, with this year’s theme on ‘Increasing momentum for CO2 storage’. 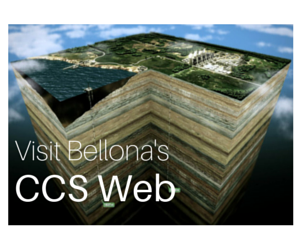 Bellona Europa is proud to be featuring among the speakers for the second consecutive year, whereby Director Jonas Helseth will be bringing attention to the importance of delivering Carbon Capture and Storage (CCS) deployment in view of reaching the 1.5° target agreed upon at the UN Climate Conference, COP 21. CO2GeoNet, the European network of excellence on the geological storage of CO2, organises each year an Open Forum in Venice. 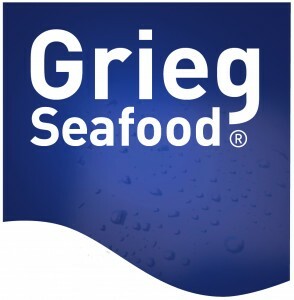 The event, now at its 11th edition, has become a “must-attend” venue for stakeholders, including EU representatives, industry, regulators, public authorities, NGOs, and the research community, and gives a unique opportunity to meet and interact directly with Europe’s largest group of researchers on CO2 geological storage. COP 21 in Paris resulted in an important agreement to keep the global temperature rise well below 2°C. This target requires an unprecedented level of effort to reduce greenhouse gas emissions over the next few decades before 2050. 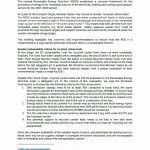 The IPCC’s Fifth Assessment Report makes it crystal clear that the 2°C target would be unattainable without the large-scale deployment of CCS, Bio-CCS and resulting negative emissions. The Open Forum will focus on the future of CCS and in particular on the role CO2 storage will play in hitting crucial low carbon targets. 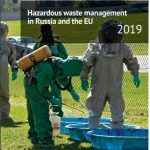 The status of policy development in various regions and states as well as CCS options for industry and for bioenergy will be presented and discussed. Topics to be addressed include the role of CCS in national roadmaps and regional implementation plans for a low carbon future; embedding CO2 utilisation in the low-carbon portfolio; and competition for storage space in the subsurface. The Open Forum will be devoted to topical sessions and state-of-the-art presentations by international experts, while the following day will be reserved for topical workshops. For the full programme and registration see here.